Independence Hall in Philadelphia is one of America’s great historic buildings, where the Declaration of Independence and the Constitution both were adopted. This you probably already knew. But fewer people know that the block of Chestnut Street upon which Independence Hall sits is named Judge Edward R. Becker Way. Judge Becker, of course, was one of the Third Circuit’s great judges, sitting from 1981 through his death in 2006. It also got me to wondering why. 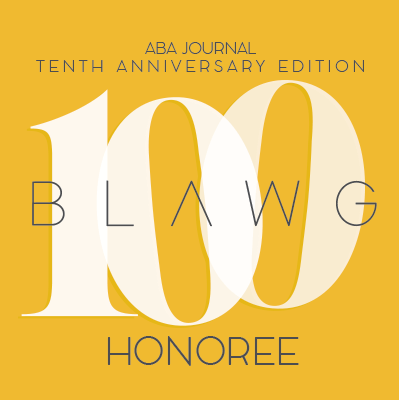 Sure he deserves it, but even Third Circuit nerds like us can admit that being a great judge isn’t always the road to … having a road named for you. 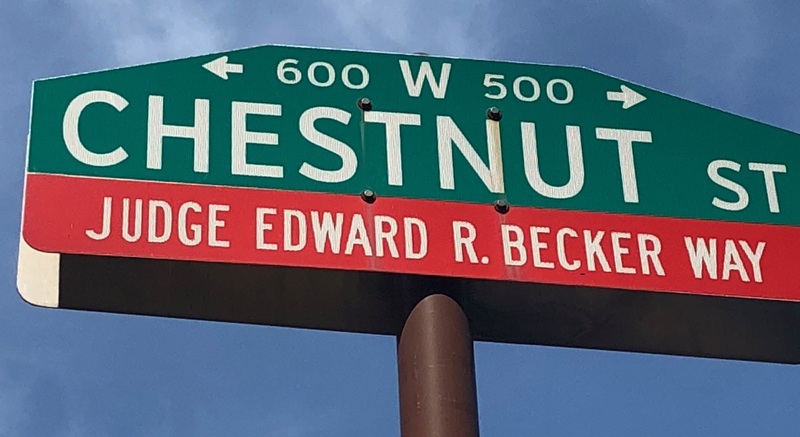 So next time you walk past Independence Hall and the Liberty Bell near the Third Circuit courthouse, take a moment to admire the street signs, too, and to remember Edward Becker, one of the Third Circuit’s judicial giants. This entry was posted in Judges on April 16, 2018 by Matthew Stiegler.